Few can argue with the power of music to touch the heart. Voices shared in worshipful song allow us to honor God in a truly beautiful way. 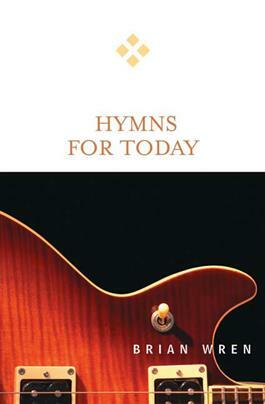 In Hymns for Today, renowned hymn writer Brian Wren helps us understand why this is so. Wren surveyed hundreds of hymns written since the 1960s to compile this discussion of forty hymn poems and to share the insights they provide for Christian faith. These contemporary hymns are analyzed for how they express Christian faith and traditional themes in fresh ways. Questions for discussion are included for each chapter, making this book an excellent group study resource.